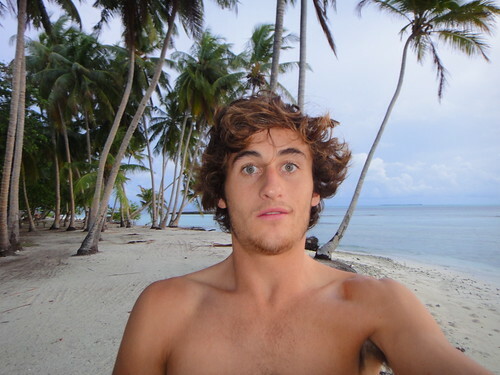 Charles is the new Paradise Island Surf Guide in the Maldives. Charles just finished a course in Drama, but has put his career as an aspiring actor on hold to go surf in the Maldives with rich people! Charles has grown up in Sydney and has never left the country until now, he is an awesome surfer to watch and will no doubt be picked out from the crowd in the many breaks the Maldives has to offer!